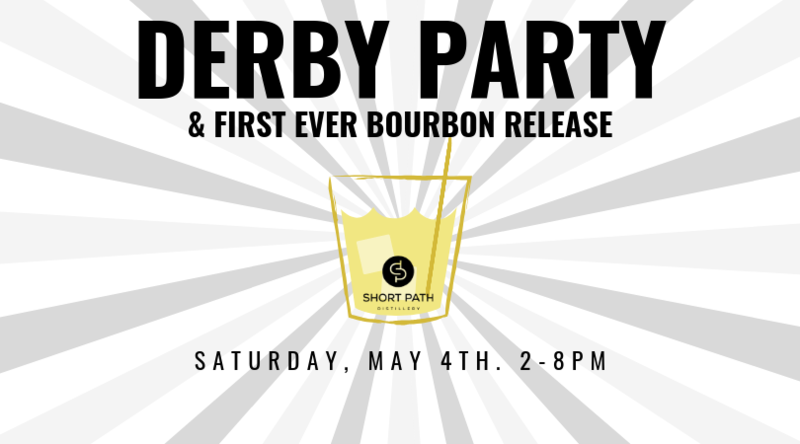 We’ve been waiting a long time for this… we’re releasing our first ever Bourbon and it happens to fall on Derby Day. Join us on Saturday, May 4th. to celebrate. Each ticket includes guaranteed admission and 1 Bourbon cocktail of your choice (yes, we’ll have mint juleps on deck). Note: Tickets are required for entry. Those who pre-purchased Bourbon Batch 1 bottles are allowed to pick up reserved bottles during the party but cannot enter the party unless a ticket is purchased. Bourbon Shares (Batches 2-5) are not available for pickup until July, 2019.